SEO is the key to improve organic traffic, drive leads and improve your position in search engine results. 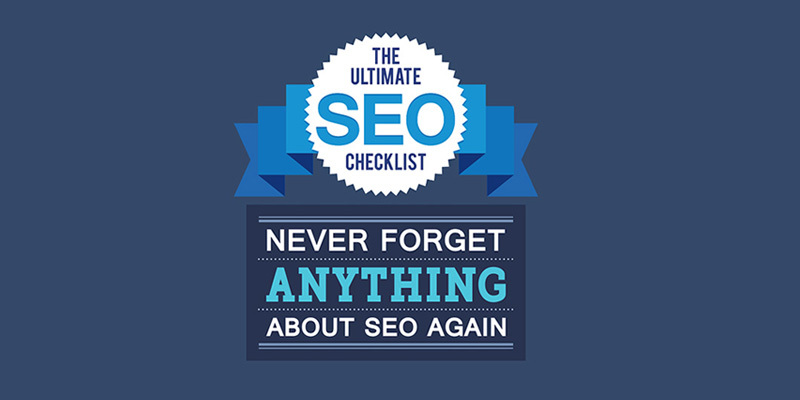 Doing SEO is not easy work and take lots of time and it has many steps so its hard to remember all the steps, this SEO checklist can help. In this blog post, we will provide full checklist for on-page SEO and off-page SEO technique. Enough reason to trust us and ready to discover all our wordpress themes? Hope you enjoy it!! Copyright © 2016 ApusTheme. All rights reserved.